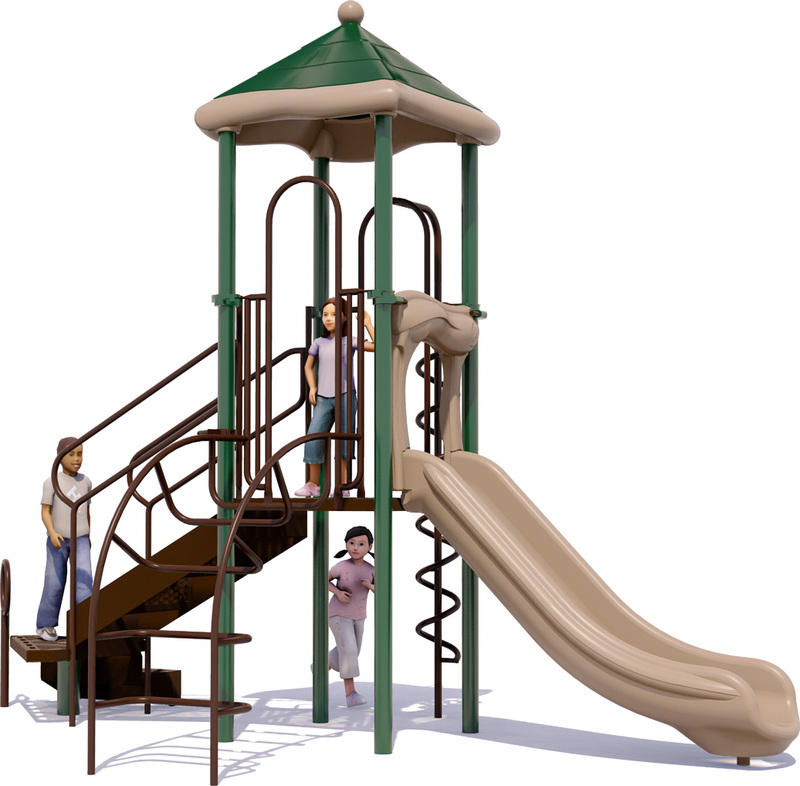 If you remember being the King of the Castle, you will understand why High Hopes is one of our most popular commercial playground structures. Small children can experience the exhilaration of being on a structure that feels more like it was made for older children. 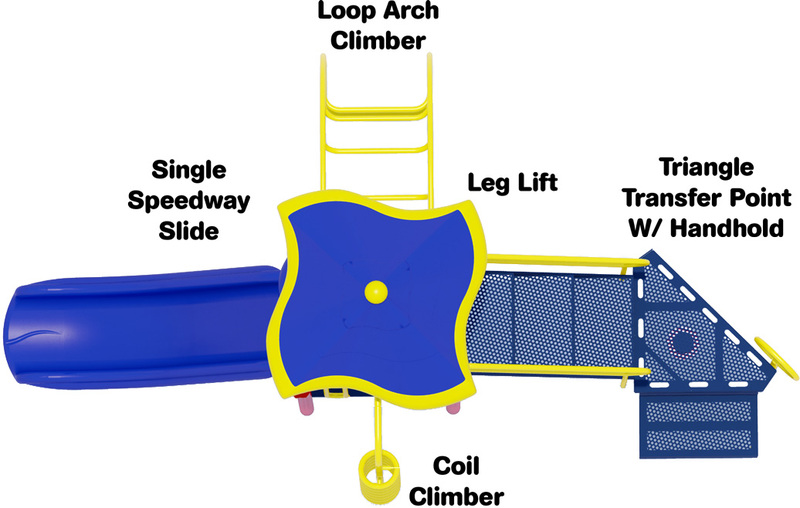 Challenge their balance and sense of adventure with an exciting Coil Climber. Its as much fun as it looks to clamor to the top of the 4 structure. A second Loop Arch Climber allows children to safely race their friends to the top, scaling each side like expert climbers. A fun Single Speedway Slide gives them a rush of excitement and a reason to climb back up and do it all over again. Everyone loves the roofed option which helps to protect children from the elements, and provides shade protection from harmful UV exposure. 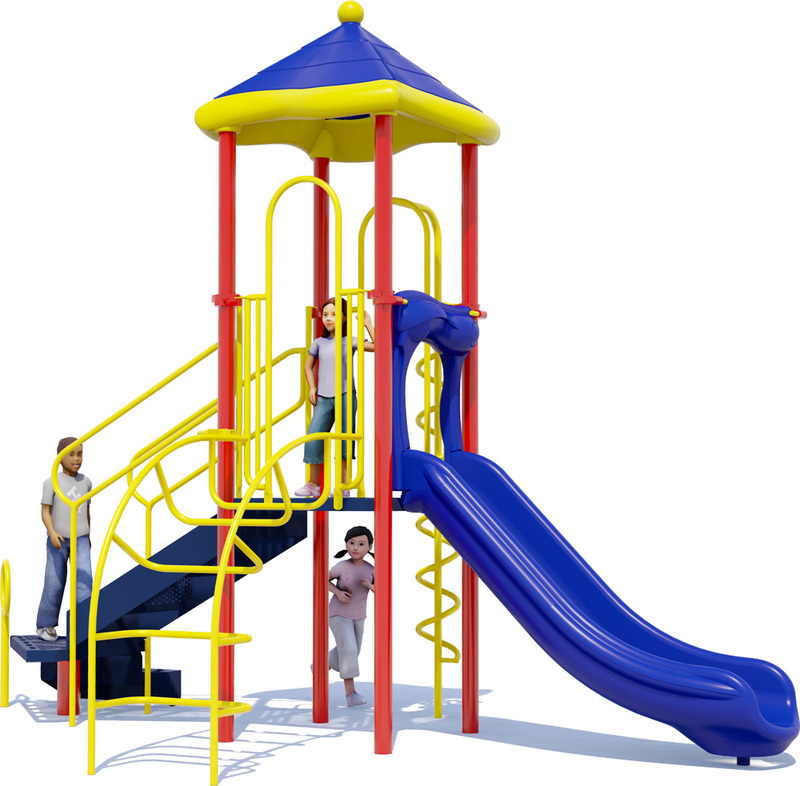 This commercial play structure is ADA accessible with a triangle transfer point and handhold return step. Maximum play load capacity of 15 children aged 2-5 years. Lifetime limited warranty on 3.5 durable 12 gauge aluminum posts with high gloss powder coated finish. UV stabilized to prevent color fading. Choose from hundreds of color combinations for metal and rotationally molded plastic parts. PVC-free play decks and lead free plastisol paint coating. ADA Accessible. ASTM and CPSC certified. 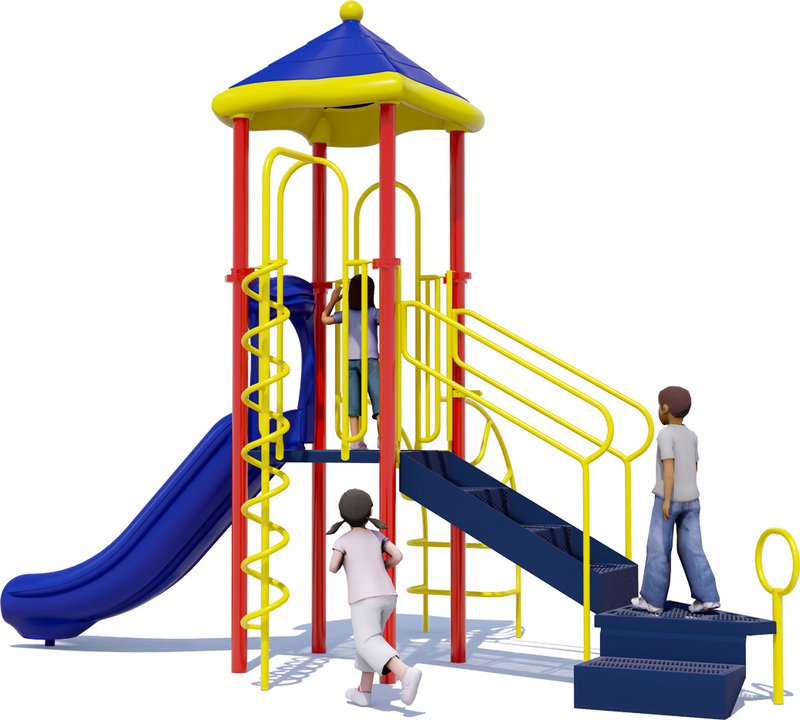 Ask us about durable playground surfacing to help prevent injuries from falling and provide safe traction for children at play. There are a number of eco-friendly options to choose from. Choose High Hopes to improve your existing commercial playground and add more activities and learning for children aged 2-5 years. At American Parks Company we get an A+ in fun! 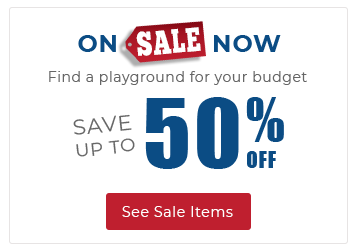 Call us to learn more about our commercial playground equipment and our limited lifetime warranty on quality playground components. 1 Roof, 1 Slide, 2 Climbers, And More!